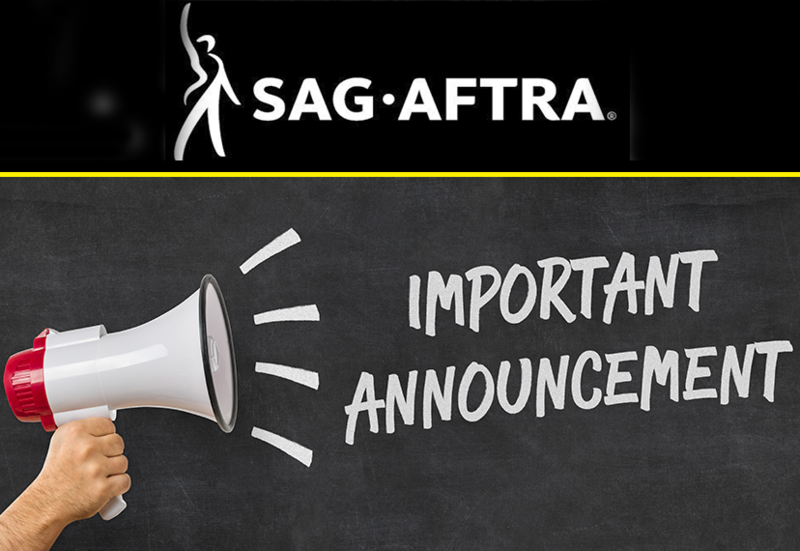 The SAG-AFTRA Stunt and Safety Department and SAG-AFTRA National Stunt Committee have become aware of inferior ‘knock off’ stunt/flying harnesses infiltrating the stunt performing community here and abroad. One harness failure incident has already been reported. Thankfully, no one was hurt. aware of was obtained at a store in Australia. 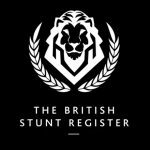 1 – Only purchase stunt or flying harnesses directly from known reputable suppliers that have open communication with their customers, experience serving the stunt community, long, successful and safe histories with harnesses, and that guaranty and warranty their products. 2 – Never buy a used harness—especially from an online source or supplier. 3 – Never buy a new harness online from any non-specialized site (for example, eBay or Amazon, etc.). Only purchase online from a known reputable supplier. 4 – All Stunt Coordinators, Stunt Riggers and Stunt Performers should inspect all harnesses to ensure proper labeling is on all harnesses. If in doubt, do not use the harness until it can be inspected and certified for use. If certification is not possible, retire or preferably destroy the harness. 5 – Refer to the document which outlines general safety when doing stunt work. 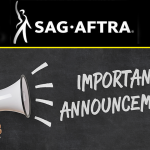 7 – All stunt performers, coordinators, FX and production personnel responsible for the purchasing and maintaining of harnesses must ensure that their harnesses are regularly inspected as per the manufacturer’s specifications and an inspection log should be kept. Please consult the harness manufacturer’s guidelines for specific details. As a courtesy from our safety counter parts in Canada, CLICK HERE to view Actsafe’s video on inspecting stunt harnesses. This video is for reference only; please check with the manufacturer for their specifications.